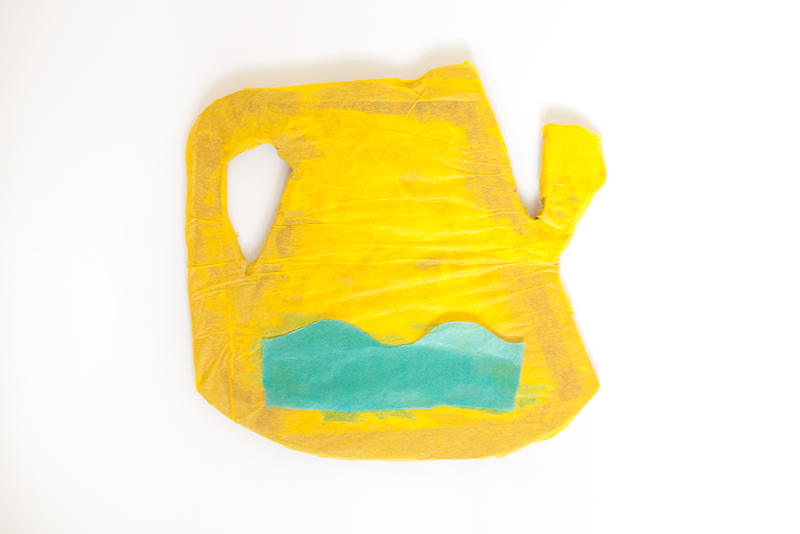 What you will need to create your own watering can. 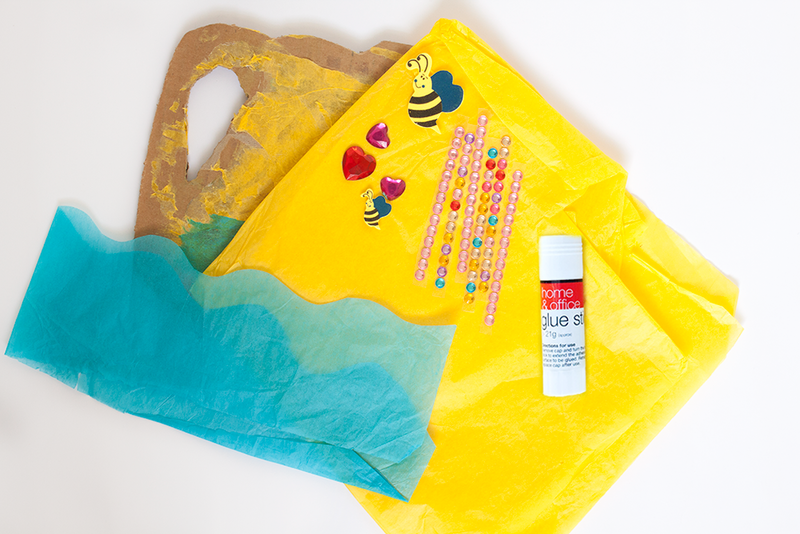 Glue the yellow tissue paper onto the watering cardboard cut-out. 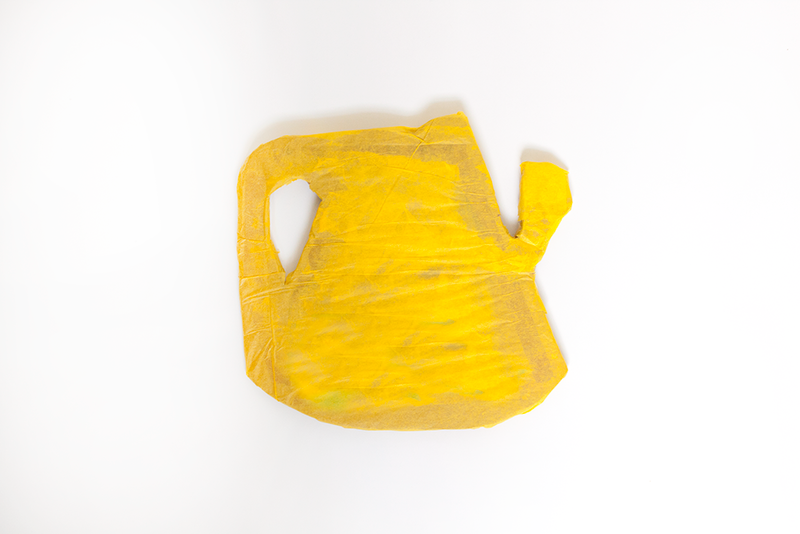 Glue the blue tissue paper onto the your watering can. 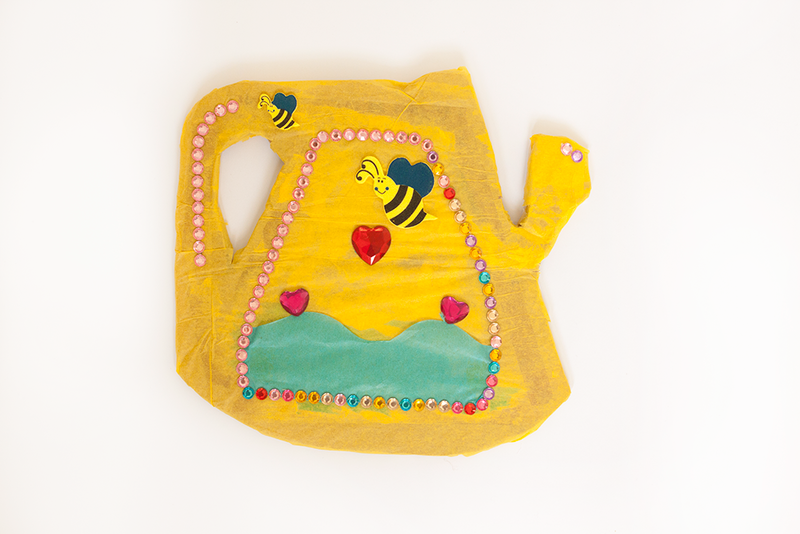 Decorate your watering can with the sticky jewels and stickers and you are done! You are ready the water the plants!